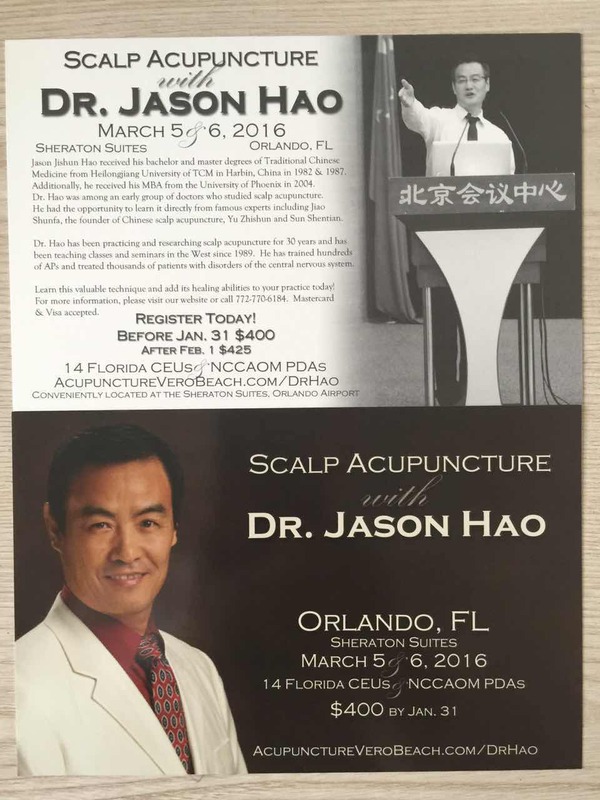 Join Dr. Jason Jishun Hao for Chinese Scalp Acupuncture for Disorders of the Central Nervous System seminar on March 11-12, 2017. 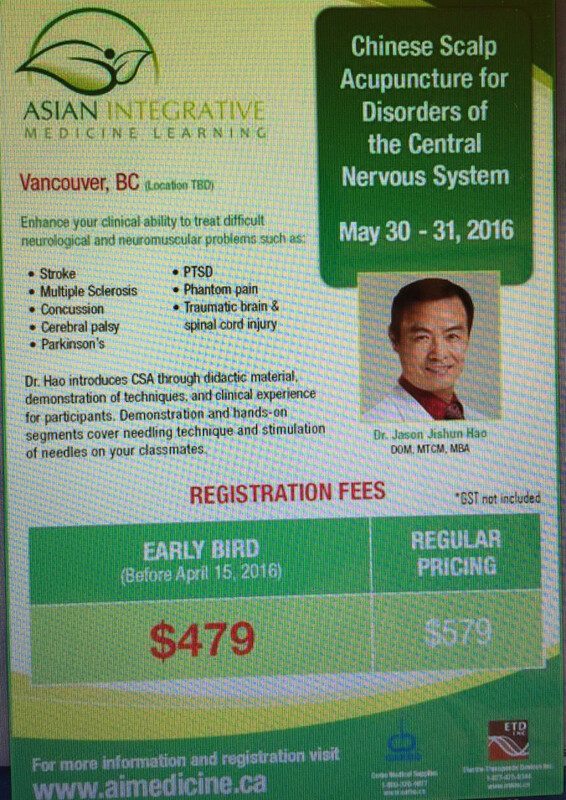 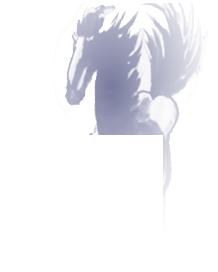 Click the image below for more information and the full brochure. 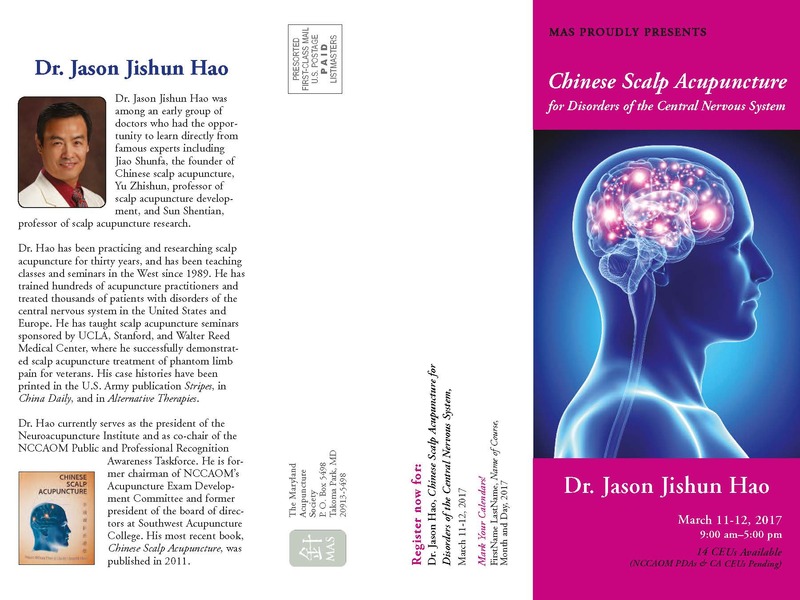 Seminar: Scalp Acupuncture with Jason Hao.